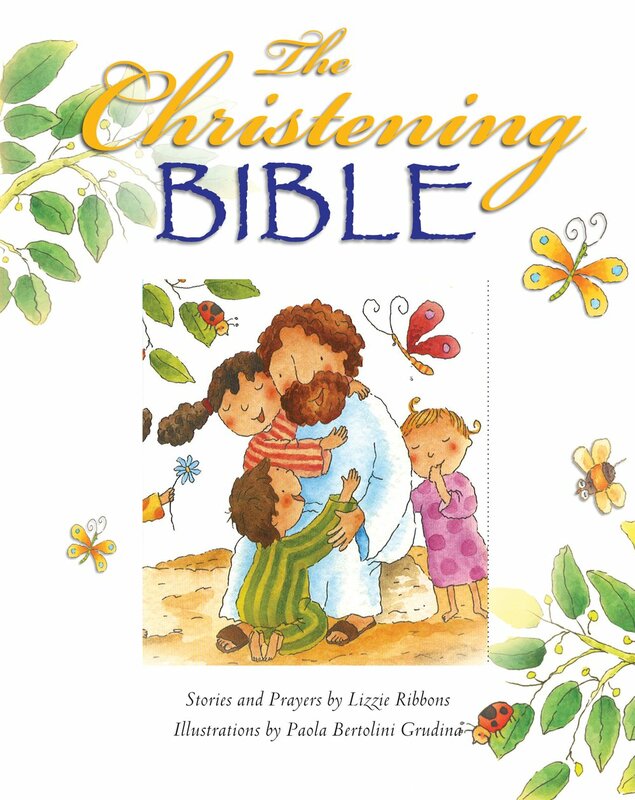 A thoughtful gift for birth or baptism, The Christening Bible provides 60 complete Bible stories that are retold for very young children. With scripture quotes from the English Standard Version (ESV). In addition, it features beautifully illustrated pages where parents can record baby's milestones and chronicle his/her unique journey in Christ and early life as a child of God. As they read these stories with their daughter's, they teach precious lessons about Jesus and nurture their child's faith in Him. 7.00" x 5.75" x 0.75"
Gift-givers can personalize this keepsake by including their name and the occasion of the gift on the presentation page. A beautiful picture Bible combining favourite Bible stories and prayers with details about baby's first year make this a special keepsake as well as baby's first Bible. The window in the front offers the opportunity to personalize the gift by inserting a photo. 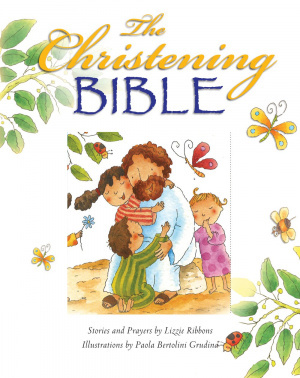 ESV The Christening Bible White by Lizzie Ribbons;Paola Bertolini Grudina was published by Authentic in July 2014 and is our 3570th best seller. The ISBN for ESV The Christening Bible White is 9781860248948. Be the first to review ESV The Christening Bible White! Got a question? No problem! Just click here to ask us about ESV The Christening Bible White.